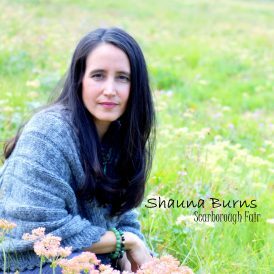 Singer-Songwriter-Pianist Shauna Burns released her new single “Scarborough Fair” on October 6, 2017 through Red Rock Music. 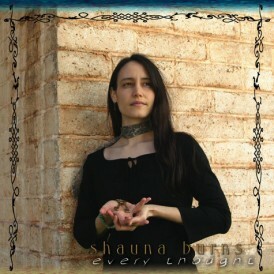 Shauna Burns rejuvenates “Scarborough Fair” with her own Celtic spin to this English traditional ballad. Singing the female’s reply to the male’s request to prove true love, Shauna brings her own perspective to this classic tale. Her intricate yet, delicate piano melodies whisk through the entire piece. Shauna’s crystalline and haunting vocal performance is laced between engaging threads and a Celtic harp that broaden the dreamy effect of the song. 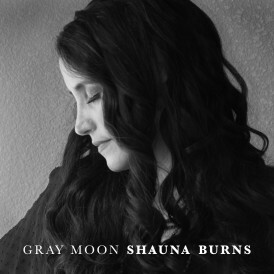 Shauna Burns is a seasoned singer-songwriter based in the mountains just outside of Salt Lake City, Utah. 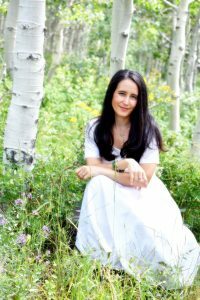 Shauna blends ethereal vocals and sweeping piano that runs throughout her music and has allured audiences across the United States with her Celtic infused style. She recently celebrated the 10 Year Anniversary of her debut album Every Thought in 2015, commemorating the music that weaves and accentuates empowering themes. 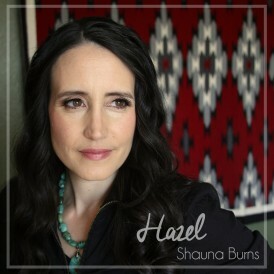 Burns had developed her captivating vocal and playing style while growing up in Miami, Florida where she was inspired by her mother’s love for the piano and groundbreaking pop/rock artists like Sarah McLachlan and Tori Amos. After receiving a Bachelor’s degree in Anthropology at the University of Utah, she spent a year in Europe preparing her first album. 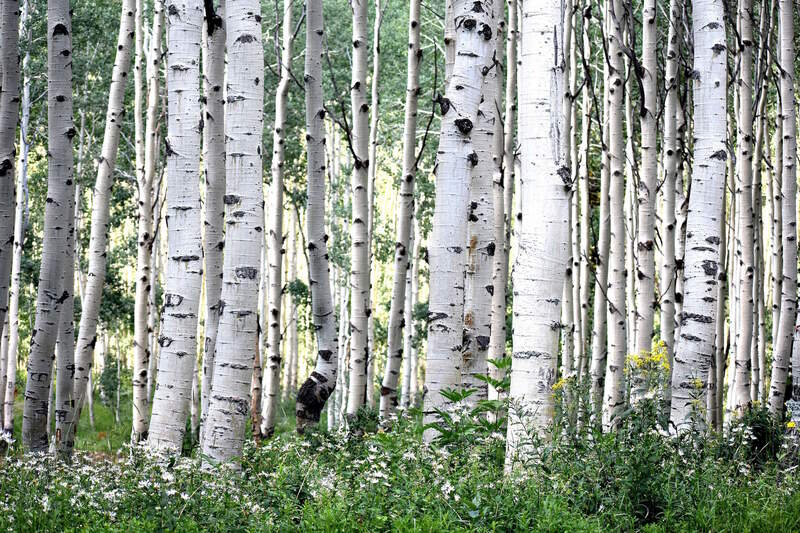 Burns’ music has long been inspired by many cultures and ideas that surround the world as well as the landscape of the deserts and mountains of the Western U.S. Drawing metaphorically upon her passion for Anthropology, she sees every phase of her career as a new opportunity to dig into herself to uncover the next musical adventure. 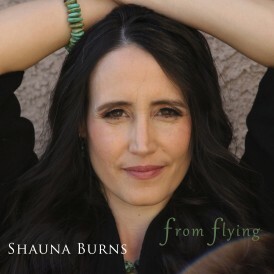 Shauna Burns’ 2005 debut album, Every Thought, unlocked the door to an exhilarating career as one of the most promising multi-talents on today’s indie music scene. In 2006, Shauna released her follow-up EP Desert Tune which continued to grow and evolve her musicianship and performance talents. Her spiritually driven journey blossomed on her breakthrough 2008 recording, The Moon and The Fire Circle, and continued on to her 2009 EP, Anamnesis. The Moon and the Fire Circle, a richly thematic and ultimately healing work that offered an emotional bridge between darkness and light, met with similar success. Its first single “Around You” reached #7 on the FMQB AC Chart, was one of WCH Radio’s “Top Songs for 2008” and hit #1 on “Song Vault Radio.” The collection was selected “Best of 2008” by Collected Sounds and The Promise Live. 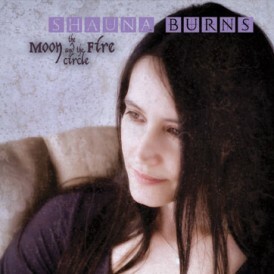 Radio Crystal Blue also chose Burns as one of the “Top Recording Artists of the Year 2008.” Conceived as an extension of the music on The Moon and the Fire Circle, Burns’ follow-up five track EP Anamnesis included songs that relate in some way to each of the five senses (including “Smell”). 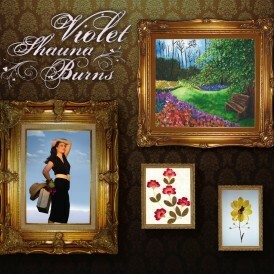 Over the years, Burns has enchanted audiences across the U.S. and in the U.K. with her inspirational songs and Celtic piano driven sound. 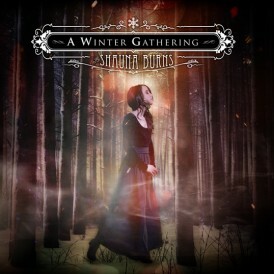 2011 brought the holiday release, A Winter Gathering, which is a collection of newfangled, holiday carols and original songs. The year 2013 saw Burns express fresh ideas through her symphonic storytelling. Her full-length album, Violet, showcased her flourishing and thriving songs that focused on female love-inspired freedom. Continuing with her Celtic flair, the album created positive messages of understanding, and revealed that women are capable of being a heroine and uplifting those around them.